After several months with their telescope on the sidelines, the Kepler space telescope team has happy news to report: the exoplanet hunter is going to do a new mission that will compensate for the failure that stopped its original work. Kepler’s exoplanet days were halted last year when the second of its four reaction wheels (pointing devices) failed, which meant the telescope could not gaze at its “field” of stars in the Cygnus constellation for signs of exoplanets transiting their stars. 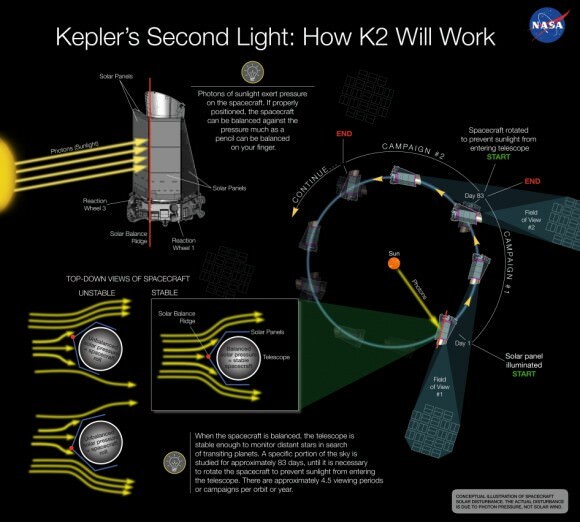 Results of a NASA Senior Review today, however, showed that the telescope will receive the funding for the K2 mission, which allows for some exoplanet hunting, among other tasks. The telescope will essentially change positions several times a year to do its new mission, which is funded through 2016. “The approval provides two years of funding for the K2 mission to continue exoplanet discovery, and introduces new scientific observation opportunities to observe notable star clusters, young and old stars, active galaxies and supernovae,” wrote Charlie Sobeck, the mission manager for Kepler, in a mission update today (May 16). 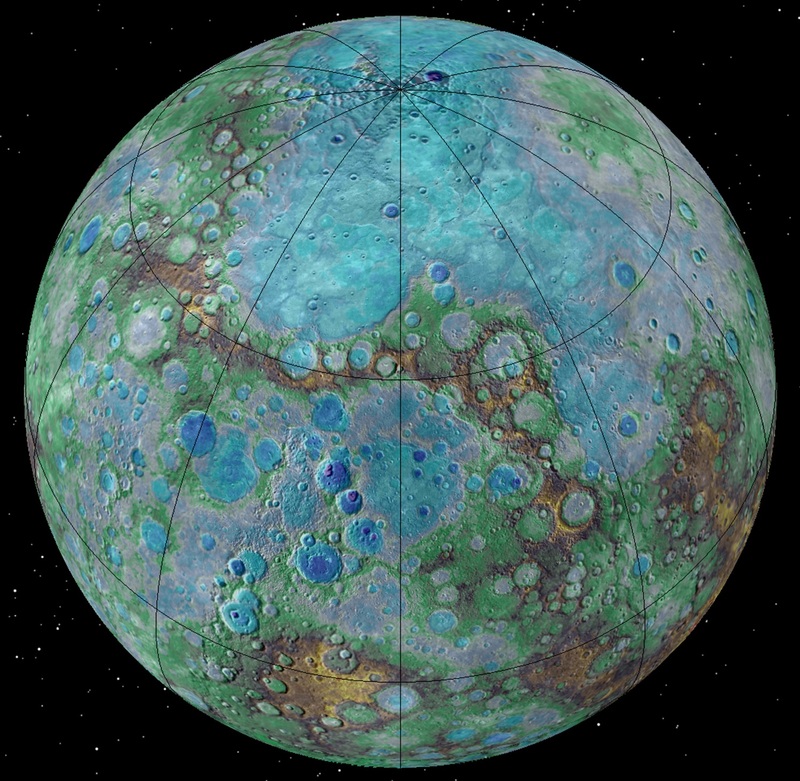 While Kepler itself was not being used for planet hunting, scientific discoveries continue because the telescope has a legacy of observations stretching between 2009 and 2013. One notable find: 715 exoplanets were announced in one swoop earlier this year using a new technique called “verification by multiplicity”, which is useful in multiple-planet systems. 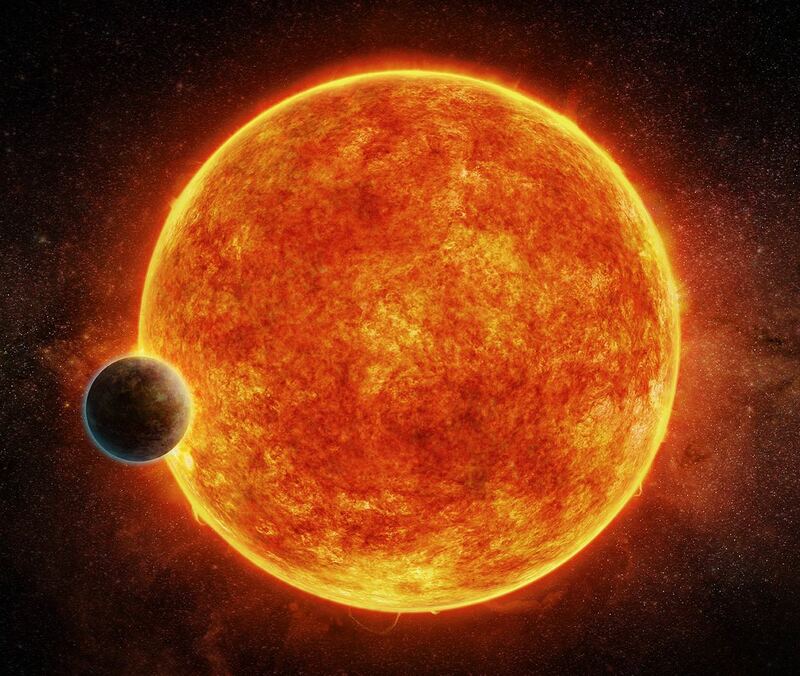 Kepler also spotted the first known Earth-sized planet in a habitable zone outside of our solar system, which achieves the mission’s stated goal of finding extrasolar Earths. 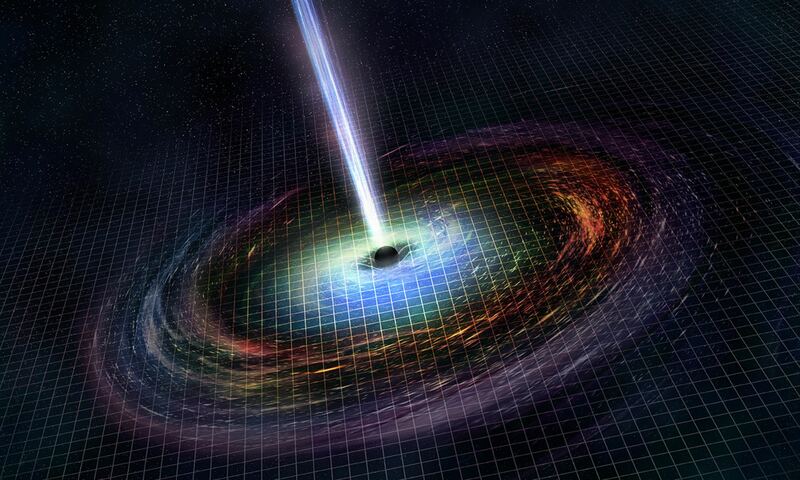 Read more about NASA’s 2014 senior science review at this website.